In Person: At our office Monday – Friday 9:00am – 4:00 pm (please call in advance to ensure someone is available). We accept gently used clothing, linens, towels, blankets and shoes. 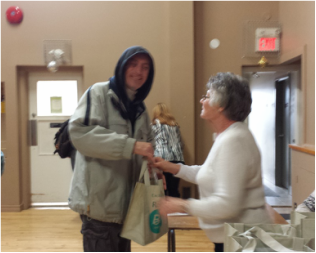 We maintain a pantry and accept non-perishable items. Foods that can be easily prepared, without a stove, in a microwave. Such as: canned stew, canned meat, canned spaghetti, macaroni and cheese, soup, rice, peanut butter. Juice boxes, cereal, crackers, granola bars. We would be very grateful if you could help with any of these items! 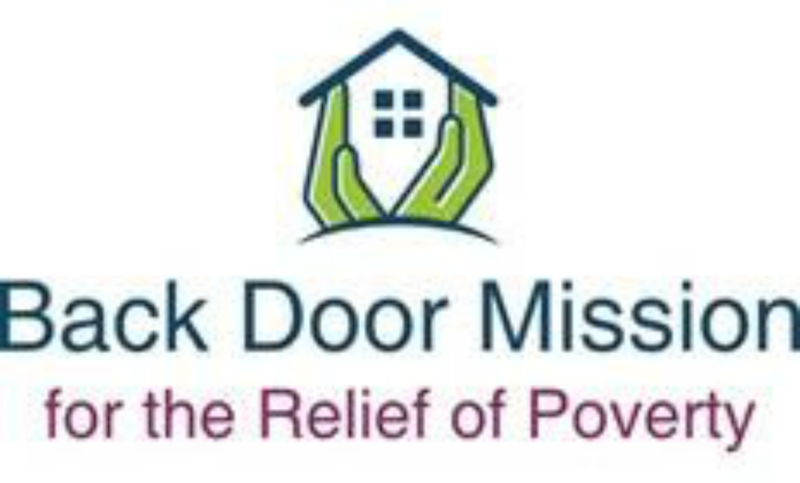 The Back Door Mission is staffed by a program coordinator and a wonderful group of loyal volunteers. If you are interested in joining our team, please call our office.